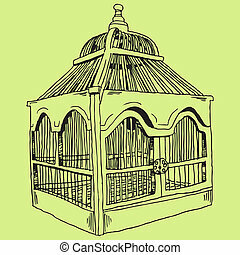 Bird cage. 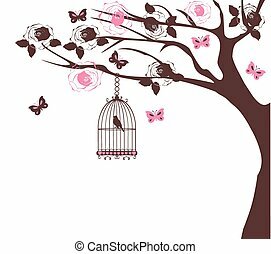 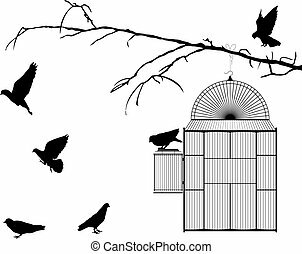 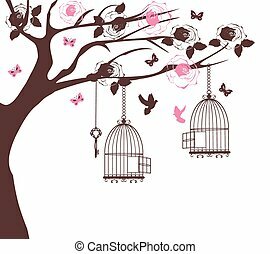 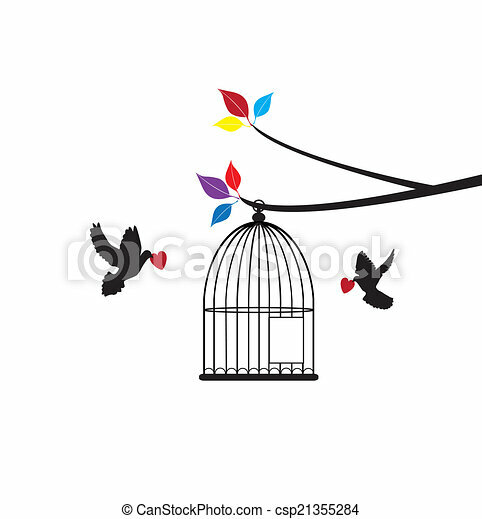 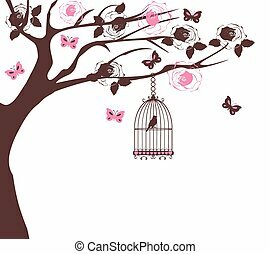 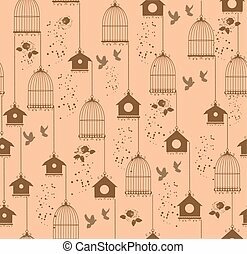 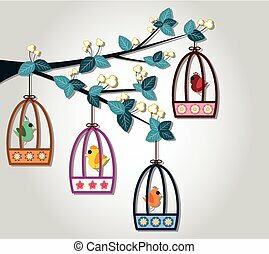 Vector bird cage with doves. 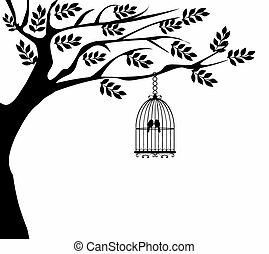 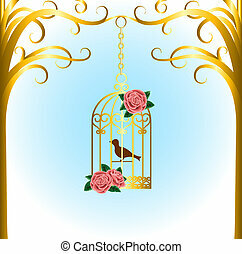 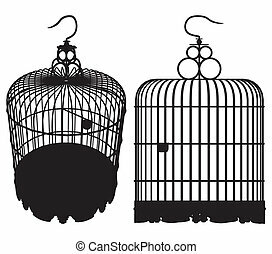 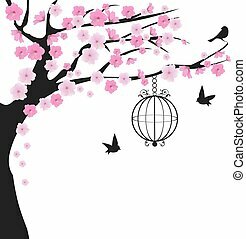 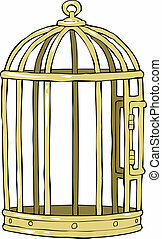 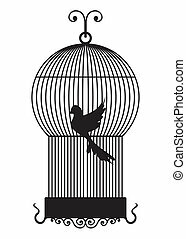 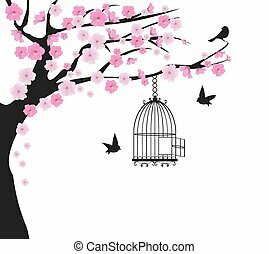 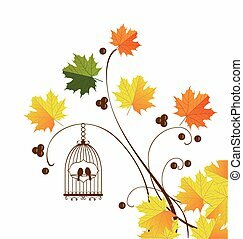 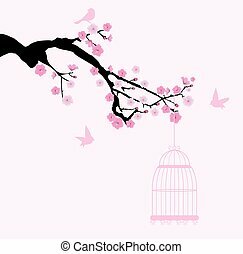 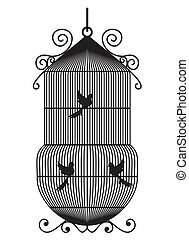 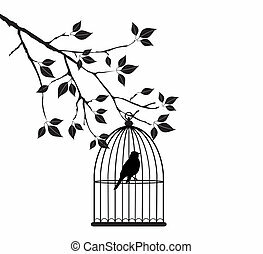 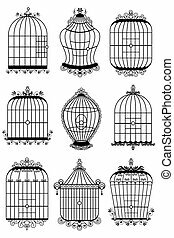 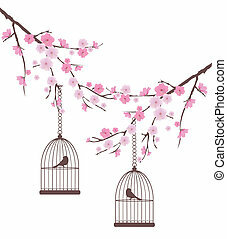 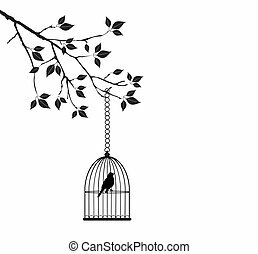 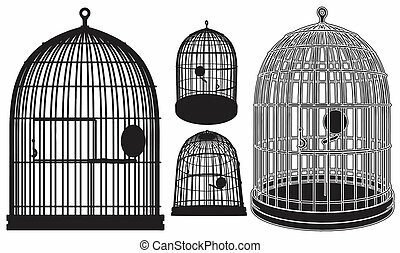 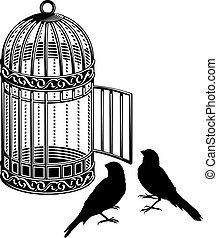 Scalable vectorial image representing a bird cage, isolated on white.